At New Generation Construction, we have the pleasure of working one on one with customers to turn simple or extraordinary ideas into reality. New Generation Construction is your one-stop solution for all your patio needs. We take care of everything from the design of your patio to the actual construction, with the highest level of expertise and earnest craftsmanship. We will thoroughly complete any project from start to finish at a competitive price. We take pride in our high level of service. No matter what your construction needs may be, please give us a call today. Let our expert craftsmanship and years of industry experience go to work for you! We are located in Riverside CA, but we will travel anywhere within reason. We service anywhere in Orange County, all of the Inland Empire, Temecula, etc. We have been in business since 2003 and in fifteen years we have accomplished so much and are very well known by customers and other businesses. New Generation Construction was founded by Ely Ramos, a very hard working, success driven and talented man who is understanding and will do anything to try and help you. After getting his general contracting license he has implemented his experience and knowledge into his work and employees. You can tell by the pictures, reviews, and actual work, that Ely Ramos and all crew members are trained and qualified individuals to complete any job from the simplest to the toughest. Give us a call today! Schedule your appointment for a free estimate. The process is easy, as soon as the call is made we have one of our representatives go out to your location and the rest is magic. You are on our website for a reason, you have found the contractor and company that is right for you. 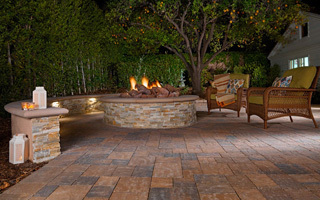 Let us, at New Generation Construction, your Riverside patio remodeling contractors, help you today. We are more than happy to respond to your bid requests. Please provide us with your contact information and tell us more about your upcoming project. We look forward to working with you and will be in touch shortly…. 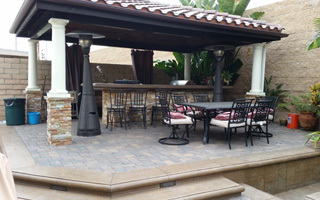 If you are looking for a Riverside patio remodeling contractor, then please call 888-742-3313.